Berry Gordy Archives - NewRetroWave - Stay Retro! | Live The 80's Dream! Home / Posts Tagged "Berry Gordy"
Yes it is time. Not for a retro review. 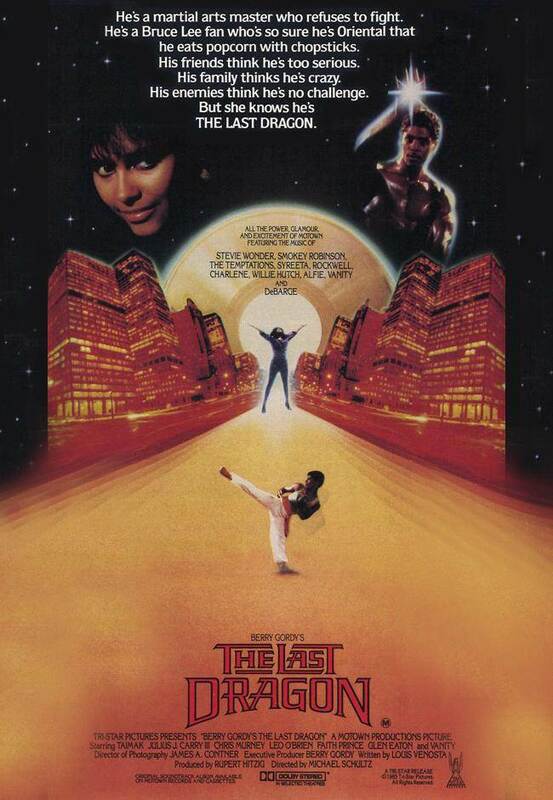 It is time for the long awaited objective retrospective of the Cult Classic, The Last Dragon or as I call it, The Tragedy of Sho’nuff.